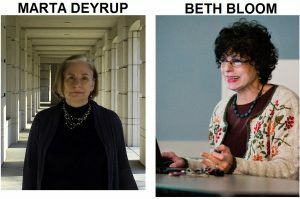 Beth Bloom, coordinator of library instruction, and Marta Deyrup, head of technical services at Seton Hall University Libraries, have won the New Jersey Library Association, Association of College and Research Libraries 2016 Research Award for their article, “The SHU Research Logs: Student Online Search Behaviors Trans-scripted” in The Journal of Academic Librarianship 41 (2015) 593-601. 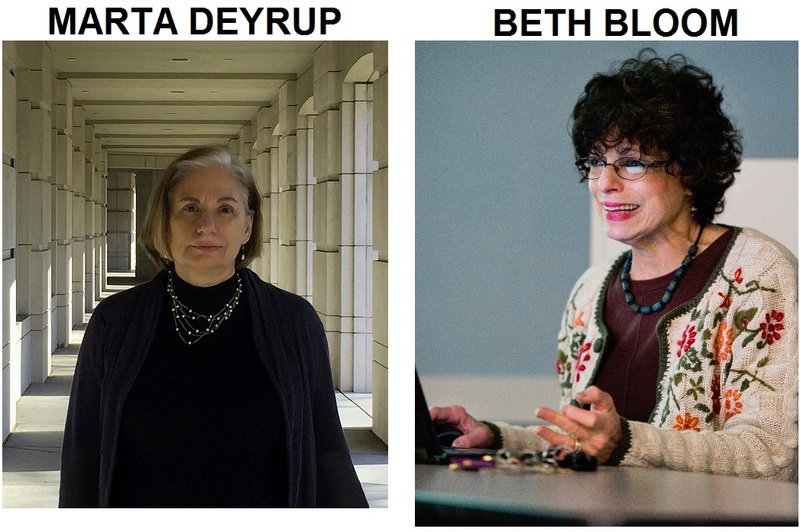 Bloom and Deyrup have been collaborating on Information Literacy for more than a decade, having published articles, book chapters, and creating tutorials on this very critical issue. In 2011 they received a $15,000 Google grant to study how students perform on-line academic research. Their research strategy was unique in that they used a tracking product that allowed students to record and comment on their research in venues of their own choosing, without supervision. The research provided results that not only supported recent theory about students’ on-line behaviors, but that also provide stimulus for a reevaluation of how teachers approach and assign research projects. This award-winning article is a product of that study.